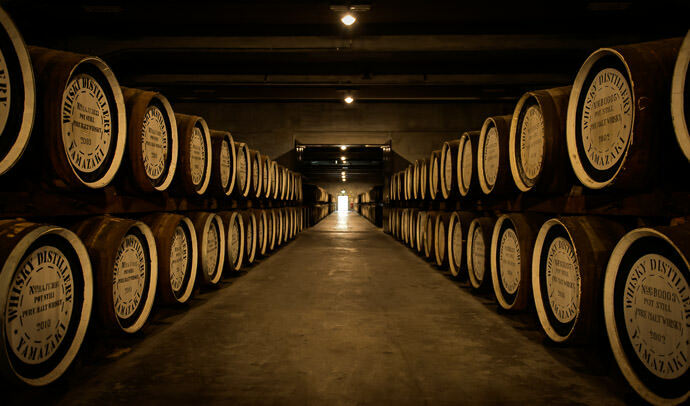 I made my first visit in a long while to the Suntory Whisky Distillery down in Yamazaki today. I wrote about it five years ago in “Japan’s First Whisky: Suntory’s Yamazaki Distillery”. 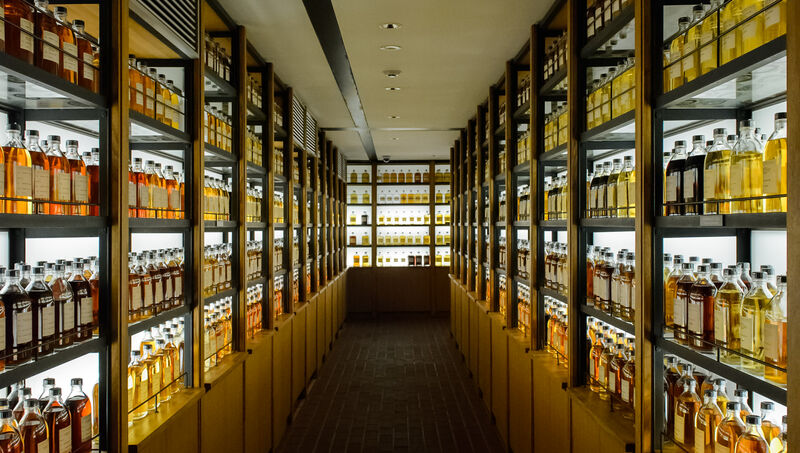 The grounds also includes a “whisky museum”, which I wrote about at about the same time in “Suntory Yamazaki Distillery Photogenic Whisky Museum”. I sure hope those bottles are glued to the shelves. The thought of an earthquake boggles the mind.